Your Dentist in Joplin Says Stop Bad Breath in Its Tracks! When you’re having a conversation with someone in close proximity, the last thing you want to have is offensive breath. If this is a problem you frequently deal with, then it could be a sign of a developing issue. Your dentist in Joplin says that, along with receiving professional care, there are some other practices you can incorporate into your daily routine. Read on to find out what you can do and how receiving preventive care can help out! 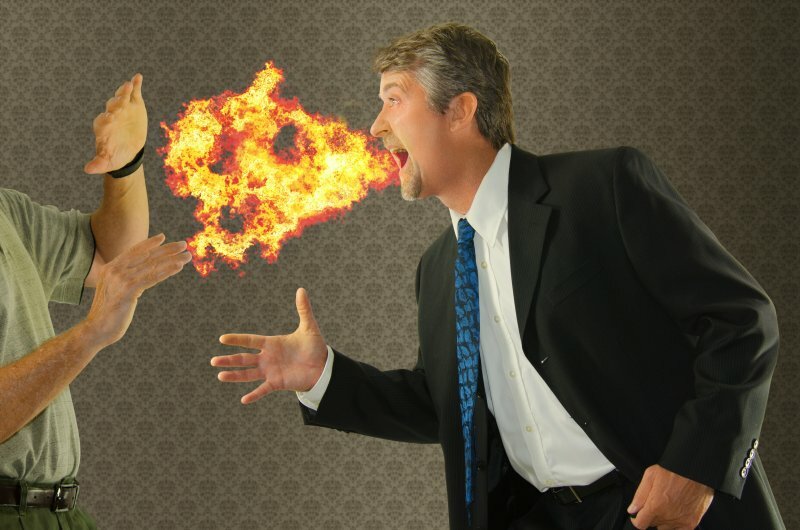 Comments Off on Your Dentist in Joplin Says Stop Bad Breath in Its Tracks! One of your goals for this year is to make noticeable improvements in your oral health. To accomplish this, you’ll need to visit your dentist in Cassville for preventive care. What should you expect to happen while you’re there, though? As you read on, this question is answered in detail so you can move forward with receiving the vital dental care you need! Your Dentist in Joplin Says Invisalign’s the Best Route to Straight Teeth! You’ve lived long enough with your bite woes, and now you want straight teeth and a beautiful smile. 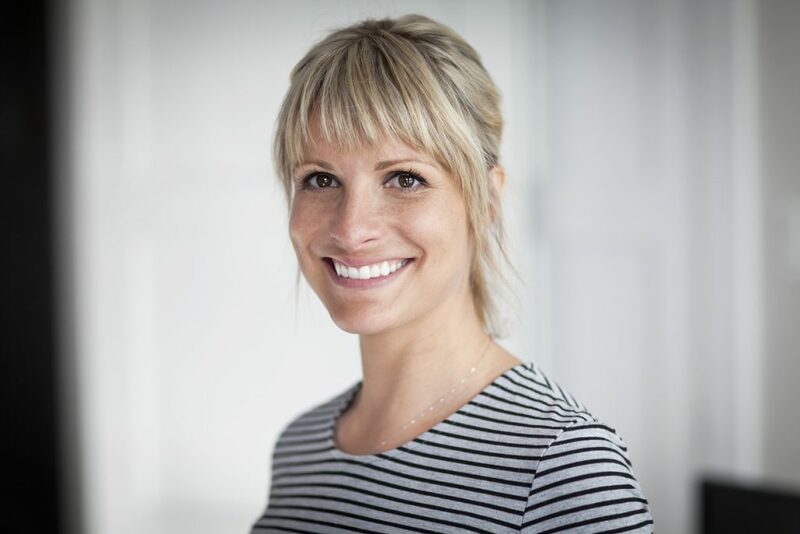 You’re aware of the option of traditional braces and its effectiveness, but you’re not a fan of wearing metal brackets and wires in your mouth. Thus, you’re wondering, “Is there a better way?” Your dentist in Joplin says Invisalign is the treatment method you’ve been looking for. Read on to learn why it’s your best option! Comments Off on Your Dentist in Joplin Says Invisalign’s the Best Route to Straight Teeth! Cosmetic bonding is a popular smile enhancement option these days. But will it work for you? In many cases, the answer is a firm “yes.” Bonding can mask small imperfections like chips, cracks, and small discolorations. It can also make teeth appear more symmetrical. 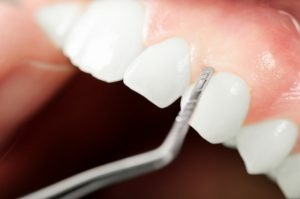 Your cosmetic dentist in Joplin can tell you more about this gentle, effective form of treatment. 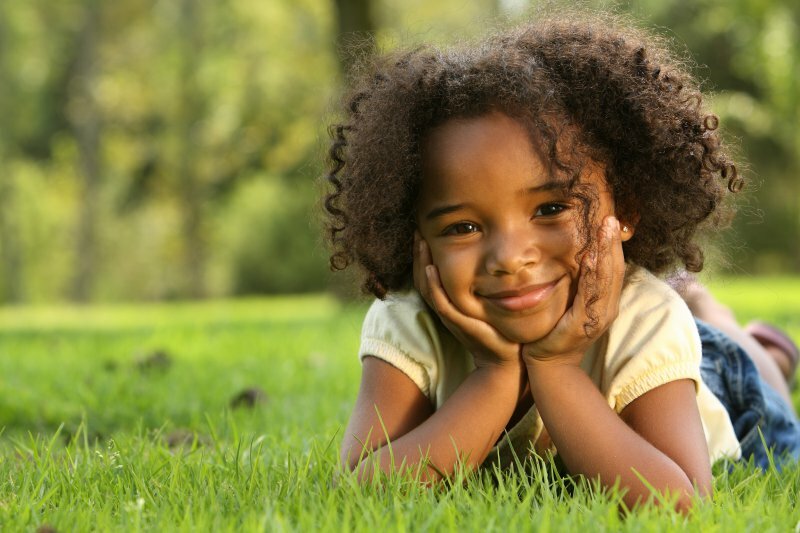 As part of National Children’s Dental Health Month, dentists are encouraging parents to fully engage their children and encourage them to maintain the best dental care and habits possible. If you’re unsure where to start, don’t fret. Your dentist in Joplin explains where you should focus your attention, and you’ll also learn about the importance of taking a proactive approach to your child’s oral health. You’ve produced a long list of improvements that you want to make this year, but did you remember to include better oral health? If not, don’t worry, because you still have an opportunity to start a new trend of improved dental wellness. 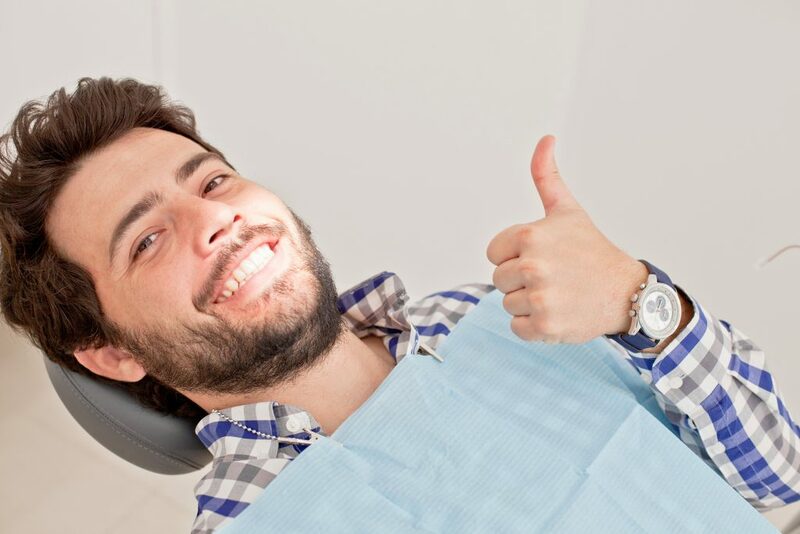 Read on as your dentist in Joplin gives 5 oral care tips that will help you out! Do you have a denture that slips or slides when you laugh or talk? Does it make it harder to chew, causing you to avoid some of your favorite foods? 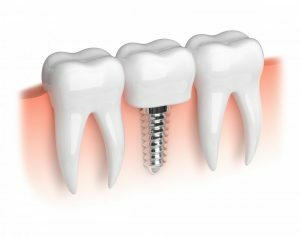 While dentures are a great replacement option, many are turning to dental implants in Joplin because they look and feel the most like natural teeth. Read on to discover how dental implants can improve the quality of your life! Are you experiencing jaw pain? Is it difficult to chew or yawn without feeling discomfort? You may try to brush it off, but you really shouldn’t. You could have something wrong with an important joint in your body, but the good news is that you can fix it and get relief! Answer your questions and learn all the basics about TMJ, TMJ disorder, and TMJ treatment in Joplin. Did you know gum disease affects over 80% of the US population at some point in time? Gum disease is an inflammation of the gums that if left untreated, affects the bone that surrounds and supports your teeth. Usually caused by plaque buildup as a result of poor oral hygiene, gum disease can infect not only your gums, but your teeth too. In its later stages, it can even result in lost teeth. 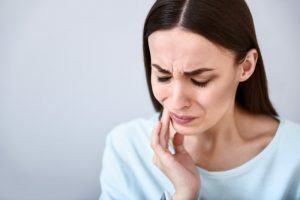 Read on to discover what the stages of gum disease are, the signs to look out for, and how it’s treated by your dentist in Joplin. With the end of the year rapidly approaching, you are probably focused on the holiday season. However, did you know that this is also an excellent time to call your dentist and determine if you have any outstanding treatment to complete? In doing so, you will ensure that you don’t miss out on any benefit dollars that could be left in your insurance for 2018. Not sure what we mean? 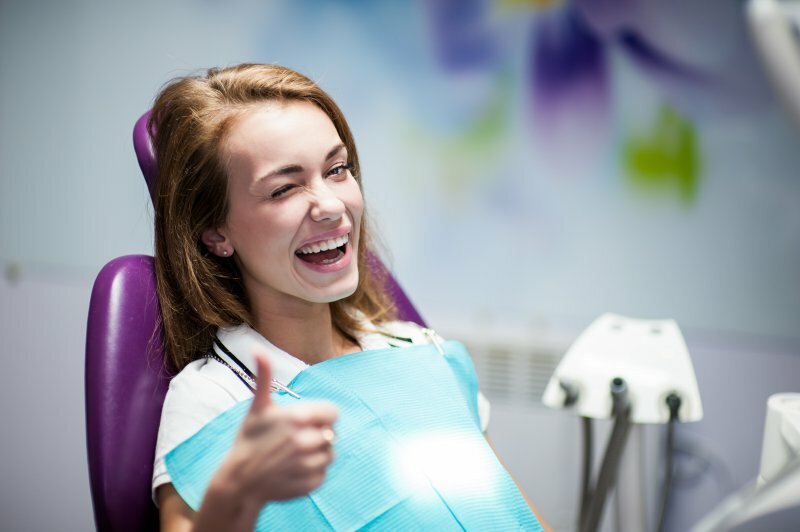 Your dentist in Joplin shares what you should know about maximizing dental insurance.